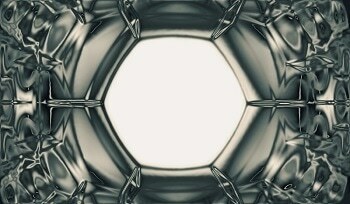 Nanorobotics describes the technology of producing machines or robots at the nanoscale. 'Nanobot' is an informal term to refer to engineered nano machines. 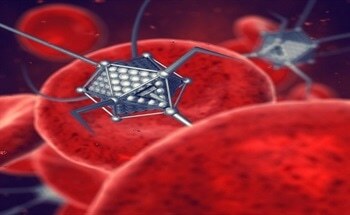 Though currently hypothetical, nanorobots will advance many fields through the manipulation of nano-sized objects. Muography hit the headlines recently as the technique used by a team of researchers to discover that the Great Pyramid of Giza has an extra two chambers than originally thought. The use of nanotechnology in medicine, a field otherwise known as “nanomedicine,” is spreading rapidly, particularly in applications that involve the improvement of current drug delivery methods. While advantageous for various reasons, little is known regarding the possible toxicity that can occur following nanoparticle administration. 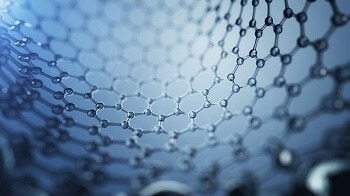 While the application of graphene as a desalination tool is not a new research initiative, a group of Researchers at the National Graphene Institute (NGI) at The University of Manchester have revolutionized how graphene is used for this purpose. 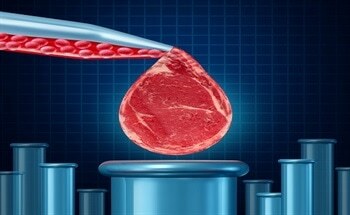 Biosensor technology can detect a biological event by the production of a measurable signal. The process of detection combines a recognition element for a type of biomolecule or chemical reaction with a transducer which provides the signal. 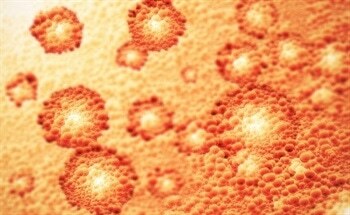 Nanovectors are a type of targeted delivery vehicle that transports nanoscale material. Current research is exploring their use as an alternative to traditional biological vaccine methods. 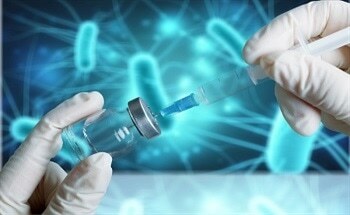 Current vaccines are being enhanced through the use of nanovectors, along with the production of new methods of vaccine delivery. Treatment that employs large size material for drug delivery presents problems such as poor bioviability, low solubility, a lack of targeted delivery and generalized side effects. 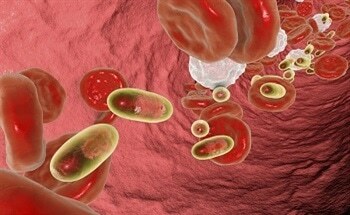 The application of nanotechnology for drug delivery provides the potential for enhanced treatments with targeted delivery and fewer side effects. 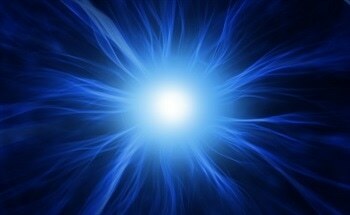 Nanotechnology is currently being utilized for tissue engineering and regenerative medicine. Nanostructures can mimic tissue-specific bio-environments by designing constructs with particular biochemical, mechanical and electrical properties. 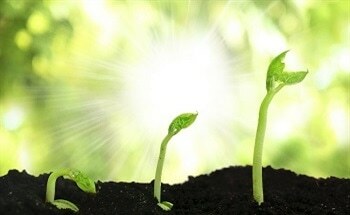 Nanotechnology has vast potential to transform the field of medicine. By creating nanoscale machines small enough to transverse inside the blood stream, disease and traumatic injuries can be diagnosed and treated with increased speed and sensitivity. Flowers contain specific pigments within their petals that absorb ultraviolet (UV) light to create the intricate patterns and colors that make up their design. While humans are able to visualize these vibrant colors, bees that look to these plants for pollination are capable of recognizing different colors and pigments to the same flower that is invisible to the naked eye.